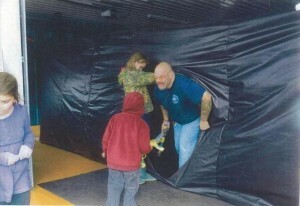 This Laser Tag inflatable maze designed for laser tag is the most versatile portable arena there is. 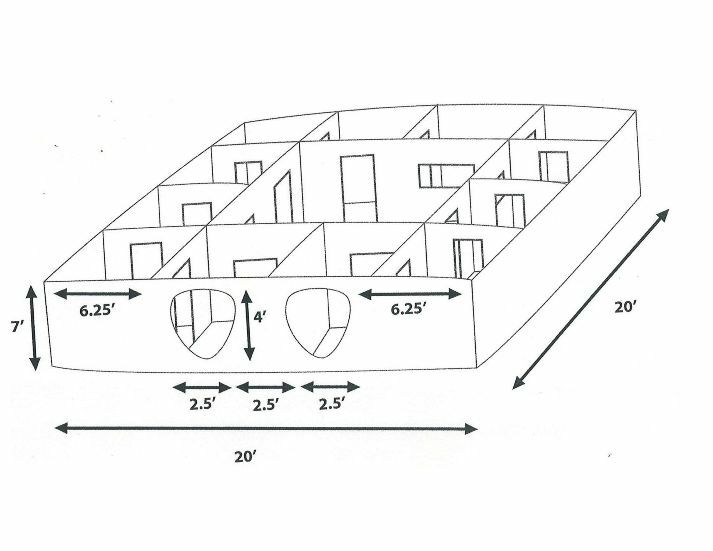 This inflatable maze is a “sealed inflatable”, which means you blow it up, seal it, and it stays up. You do not need a constant blower in constant operation, and since its outside and the sides are open even the new Australian legislation covering unsealed Inflatables is taking another look. From the video you see how you can simply drive to your location, lay out the arena, inflate grab your Begeara laser tag system and play. 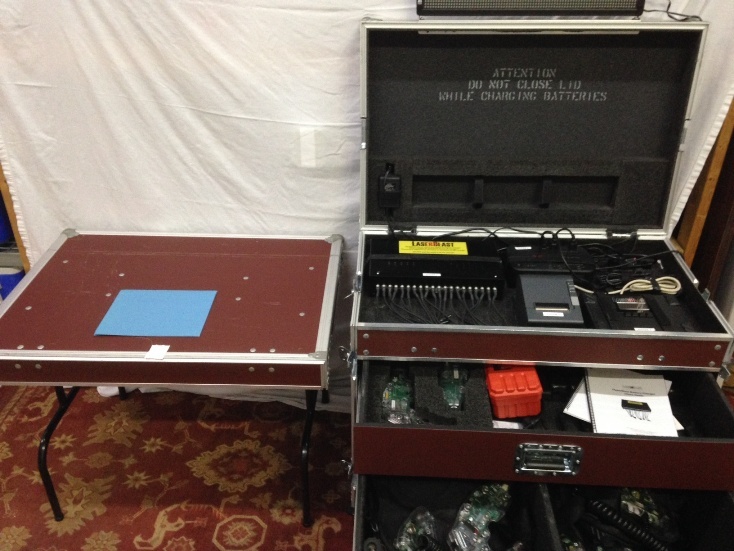 With setup and tear-down so quick and easy you will be able to do more events in more places at a lower cost. 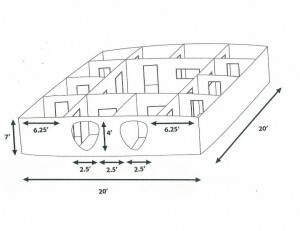 Have you ever tried to set up a 40ft X 40ft inflatable arena? It is not an easy task along with needing allot of help. Then being in an enclosed space and the need for constant power and noise to keep it inflated you will soon appreciate using an arena that has sealed air chambers and is quiet once it is set up. 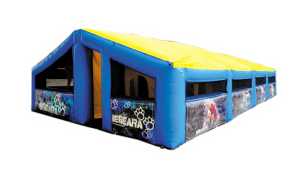 Combine this arena with the very portable Begeara Laser Tag Equipment and you have the perfect combination to put on a Laser Tag event that is sure to impress your clients. 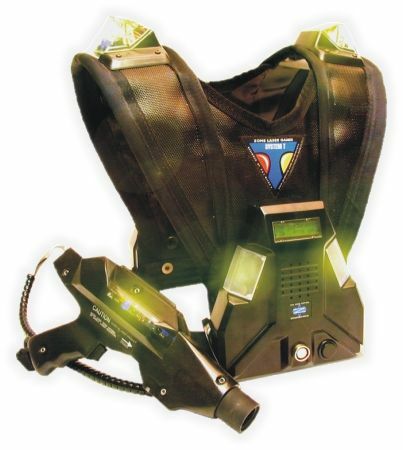 To learn more about what Laser Tag Equipment might be best for you just follow the link here. If you are ready for the most advance Laser tag system and accompanying inflatable arena give us a call 877-484-9621 or follow this link to Begeara portable laser tag. If you have any question don’t hesitate to give us a call and we will answer and questions you may have. 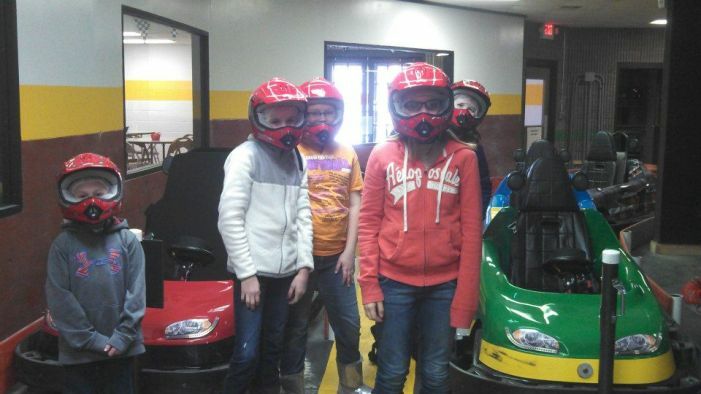 We also have any new and used FEC rides and games that will keep your fun center fresh to keep your customer coming back again and again. It comes with the blower and is ready to be shipped. 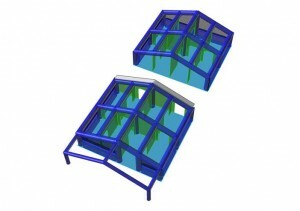 With this smaller arena you will be able to move it without much difficulty. 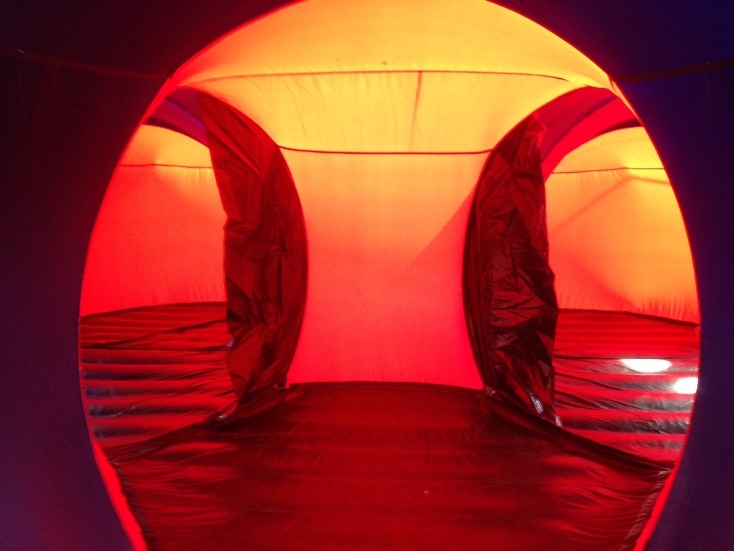 Follow this link if you would like to see more about this mobile inflatable Mobile Inflatable Laser Tag Arena. After 2 years of development Pursuitzone has received the Markston Sports Outdoor laser tag system to market with deliveries going out in August. 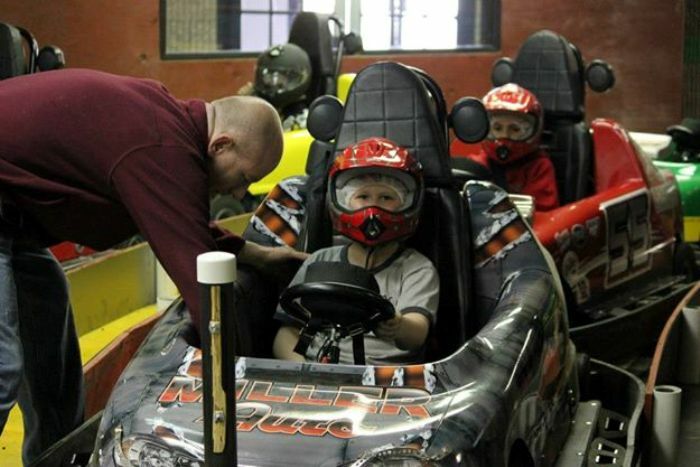 I introduced it at last years IAAPA trade show to rave reviews and 300+ interested end users. Pursuitzone is delivering these outdoor/indoor player units to a criminal Justice Program in Ohio. One of the unique features/options for the outdoor usage is the GPS screen function. This enables the player to see where the base and recharge stations are relative to their position on the field day or night! It also depicts where the other team player’s positions are in relation to each other.. point, left, right, backup and a compass. Some of the other features can be seen on www.pursuitzone.com in more detail such as machine gun mode, ability the change number of clips, shots/clip, lives, and much more using the state-of-the-art software package. All this can be run with a simple key-fob as it is all radio based. For more information call Pete Schwartz @ 877-484-9621 for a quote and availability of this very unique product to hit the laser tag industry.